Visit Heritage reveals the best properties, gardens and sites across Britain with the UK Heritage Awards 2019. 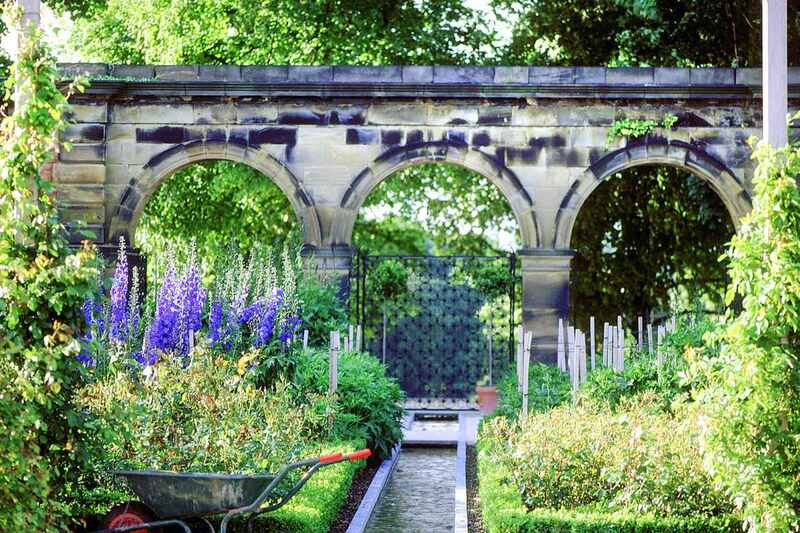 Visit Heritage reveals the best properties gardens and sites across Britain with the UK Heritage Awards 2019. 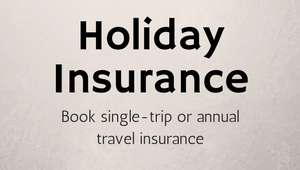 Properties from across the UK were nominated in various categories. The shortlist was then judged by a panel that included representatives of the Country Houses Foundation, Excellence Squared Group, National Trust, and Visit Heritage, amongst others. Here are some of the winners. 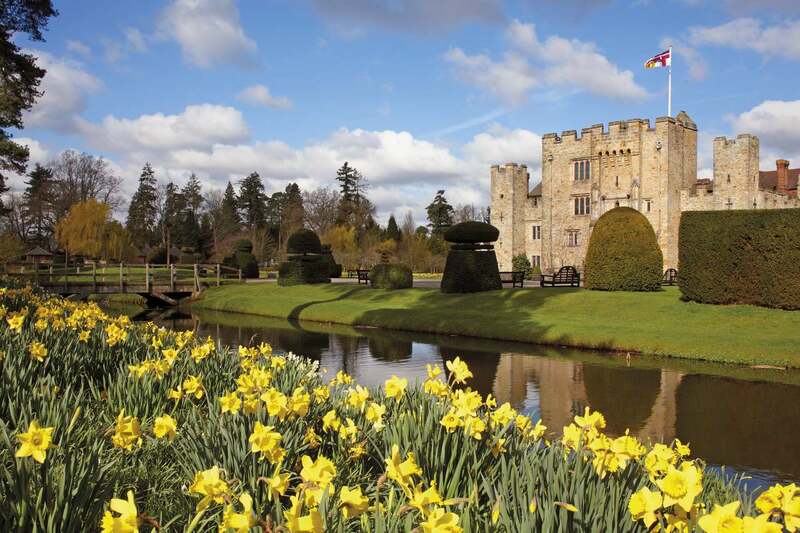 Hever Castle was the childhood home of Anne Boleyn and boasts more than 700 years of history. 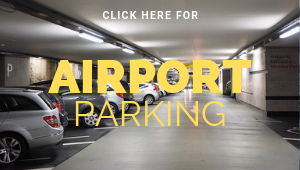 It still has its original medieval defences and a double moat, plus what is widely regarded to be the best collection of Tudor portraits after the National Portrait Gallery. 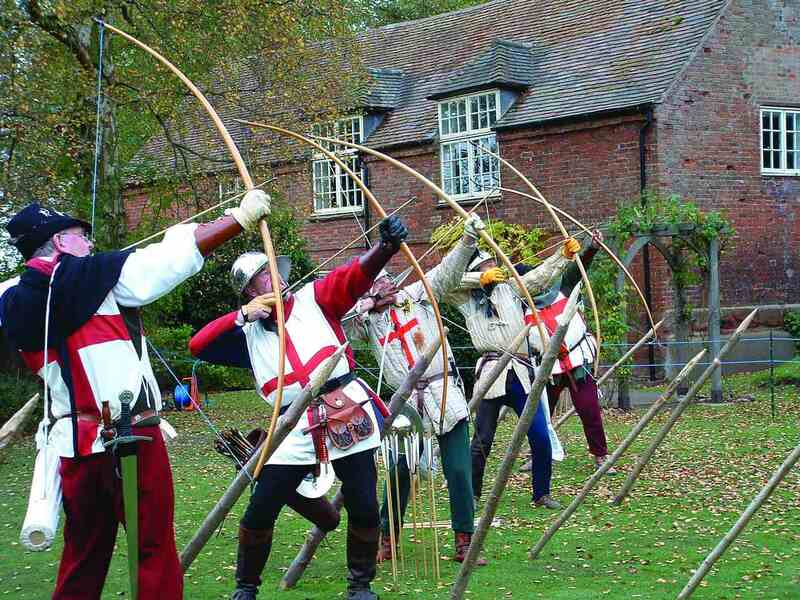 It’s a must for history lovers, but also has plenty of family friendly attractives to keep the kids entertained as they learn. Themed garden trails cover everything from Roman gods to map making, there’s a fantastic collection of miniature model houses, you can get lost (and hopefully find your way out again) in the Water Maze and Yew Maze, and when the weather’s fine there’s even boating on the lake. Alnwick Castle is one of the most famous castles in England: it was used as a location for Hogwarts in the first two Harry Potter movies. Stepping into the newly created gardens, you’ll find The Treehouse. It is complete with wobbly rope bridges and wooden walkways, and certainly looks like the home of a wizarding family. In fact, it’s an extraordinary restaurant with a menu of authentic Northumberland fare made from locally sourced ingredients. The Duchess of Northumberland has designed the range of cocktails, and there’s often live music, too. 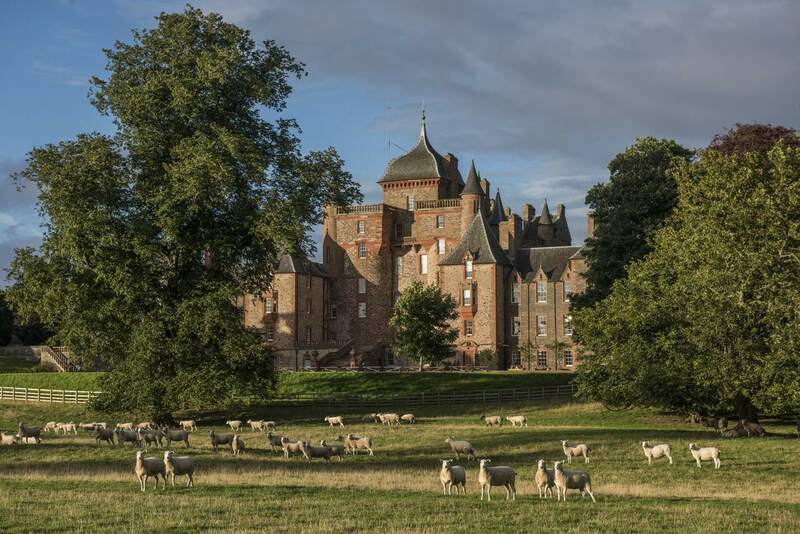 If you have ever dreamed of staying in a fairytale castle, Thirlstane is it. It has been the home of the Maitland family since 1590, and you look back through the generations as you gaze at the oil portraits lining the walls. Five luxury apartments within the castle are open for guests, and they’re all decorated with an eclectic collection of antiques and fine artworks. A Scottish bagpiper can even serenade you whilst you eat! St Giles House has been saved from the brink. Built as a family home 400 years ago, it fell into disrepair after WW2 and ended up on the English Heritage “Buildings at Risk” register. Thankfully, the past 10 years have seen an ambitious and successful restoration programme. The house is now open by appointment, you can stay in the 17th century Riding House, and there’s a lively calendar of events throughout the summer, which includes the Great Dorset Chilli Festival. The UK’s best heritage properties remind us of the past, but also look ahead to the future so that generations to come will be able to enjoy them. 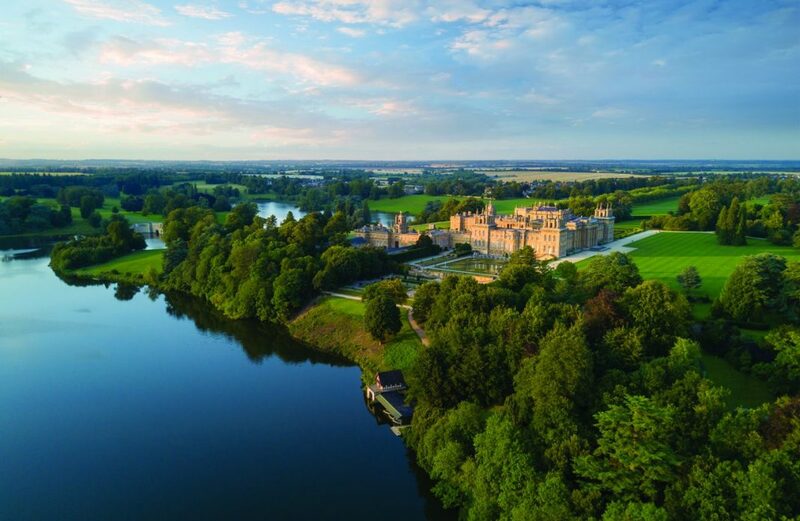 Blenheim Palace is leading by example with a new 10 year plan: 10 ambitious goals for the palace and estate, £40 million for restoration, the establishment of an endowment fund to secure the palace’s financial future, and tripling Blenheim’s contribution to the local economy. 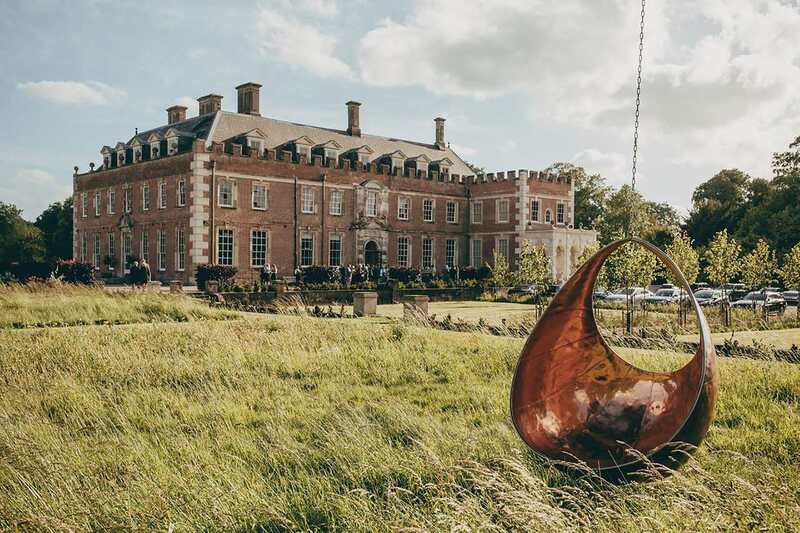 Choosing the UK’s best wedding venue, the Visit Heritage Award’s judges considered not only the beauty of the buildings and the atmosphere, but also the facilities and customer service. 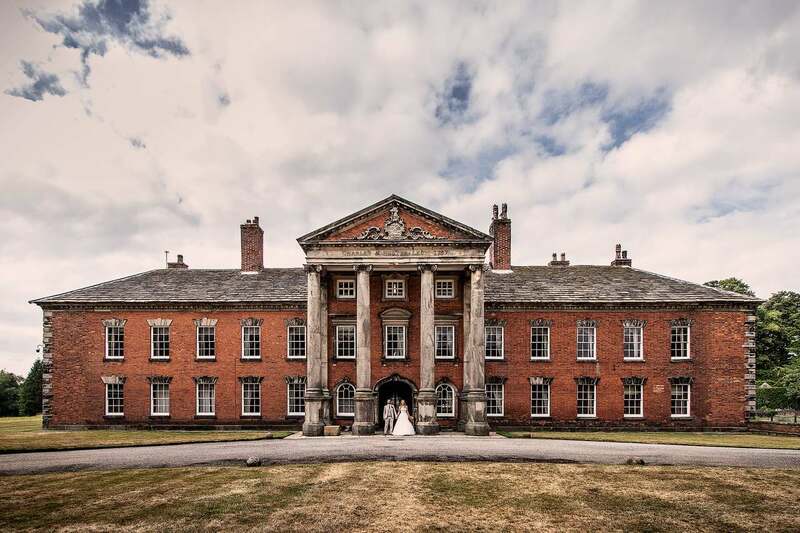 Adlington Hall wowed on all fronts. Couples can choose between the magnificent Great Hall and the more intimate Hunting Lodge, plus the historic walled courtyard and the glorious English Rose Garden. A dedicated team of wedding coordinators ensures everything runs smoothly in the run up to the wedding and on the big day itself. 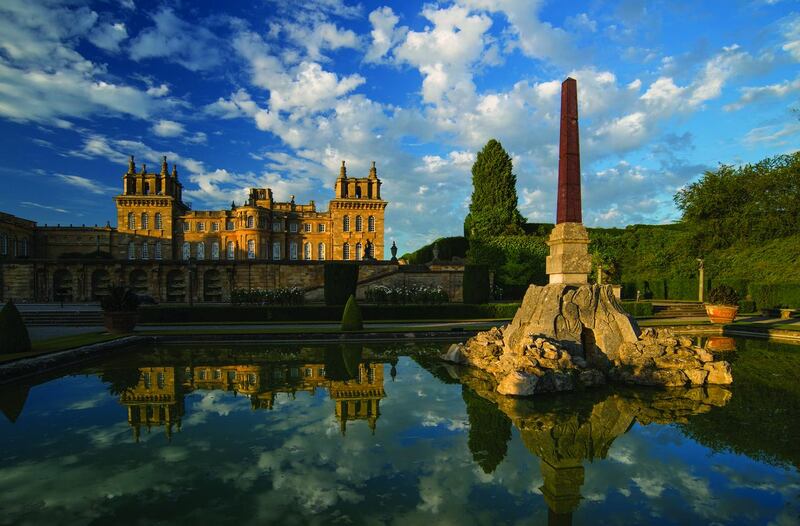 Blenheim Palace’s well deserved second award was in the Must Visit category. The judges were impressed by the breadth and quality of the palace’s offering, from the Palace State Rooms to the Winston Churchill exhibition, the Butterfly House to the Pleasure Garden. Two hidden gems captivated judges this year, so Harvington Hall and 78 Derngate became joint winners. Both properties are stunning, but they could hardly be more different. Harvington Hall is a moated 14th century manor house with original Tudor wall paintings and priest hides. It offers fascinating insight into the life of wealthy Catholic families at the time of the Reformation, the challenges they faced, and their artistic tastes. 78 Derngate House is the only house in England designed by Charles Rennie Mackintosh. He completely transformed its interior in his signature style during WW1, and it has recently been beautifully restored. Two galleries in the house next door exhibit art and sculpture, furthering visitors’ understanding of Mackintosh, his contemporaries, and those artists influenced by them.